Visit Pearl Izumi's Ultra-Lite Visor page. 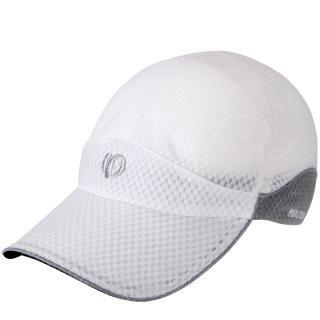 The Pearl Izumi Ultra-Lite visor for women keeps the sun out of your eyes during your afternoon jog. Polyester mesh fabric is lightweight and moves moisture away from the skin. UltraSensor(R) headband keeps sweat off the face. 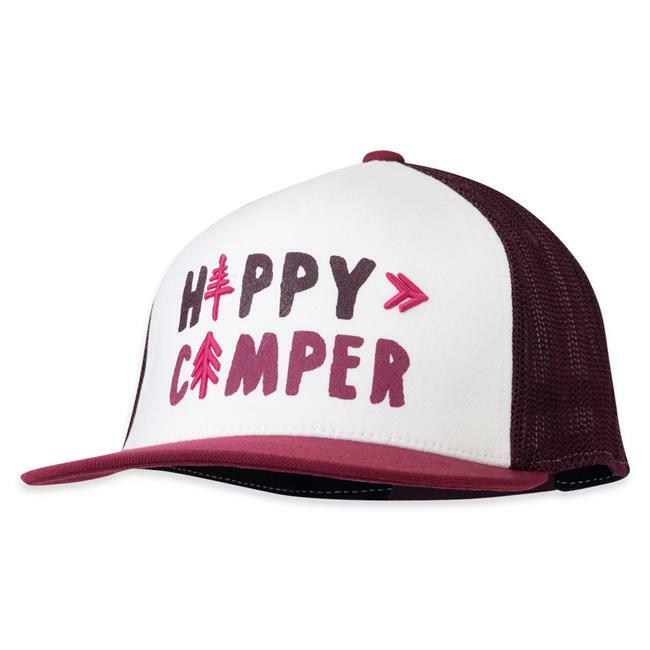 Adjustable rip-and-stick tab on back secures the fit. Special buy. 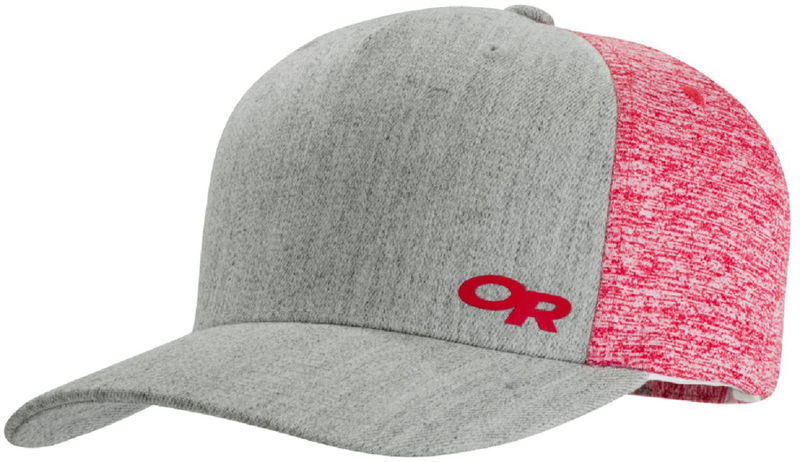 Ever put on a visor, adjust the back strap to its very tightest, and realize it still doesn't fit' Since a man-visor doesn't always work for a gal's head, Pearl Izumi made the Women's Ultra-Lite Visor. 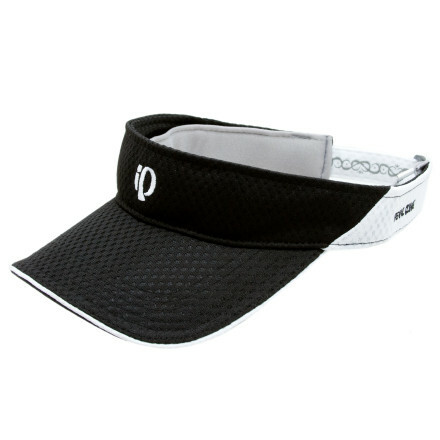 This visor's women's-specific fit works with a back adjuster strap so you get a custom fit that actually, well, fits. 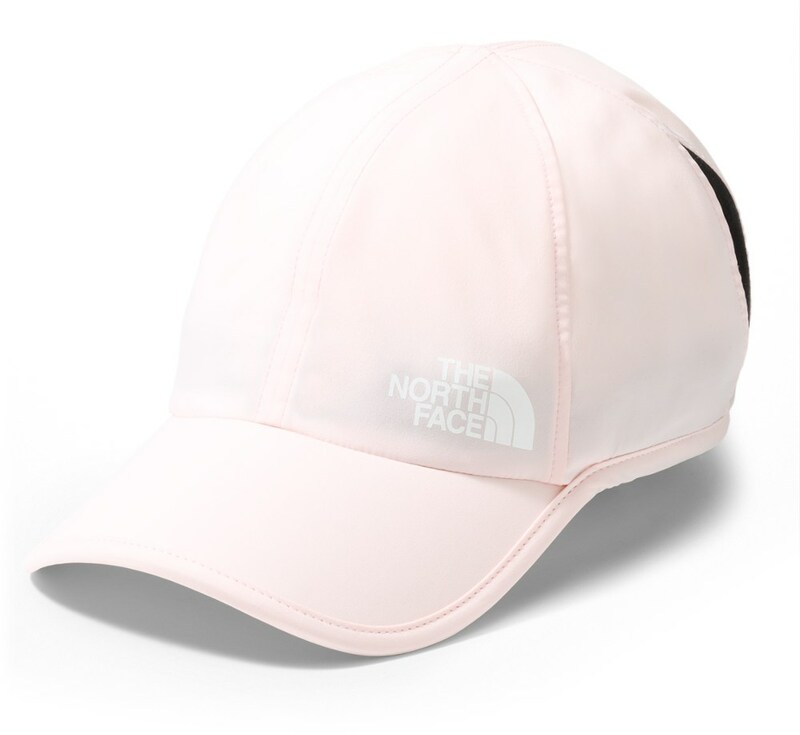 The Ultra-Lite Visor's soft, wicking headband keeps sweat out of your eyes, while black on the bottom of the bill helps block reflection from the sun. 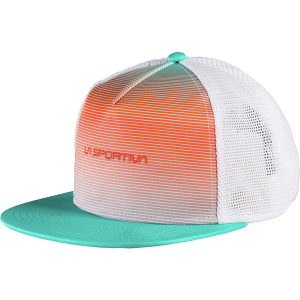 The Pearl Izumi Ultra-Lite Visor is not available from the stores we monitor. 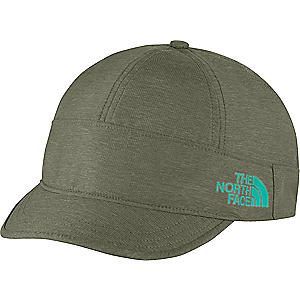 It was last seen February 5, 2011	at REI.